A proposal to create a new, sovereign city would be placed on the ballot for voters’ consideration under a measure debated by lawmakers March 7. LR269CA, introduced by Columbus Sen. Paul Schumacher, would place the issue on the November 2018 general election ballot. If approved by voters, the Legislature would be constitutionally authorized to delegate complete or partial sovereignty to an area of the state, not to exceed 36 square miles in area, with a population density of 10 people per square mile. The sovereignty agreement would not exceed 99 years. 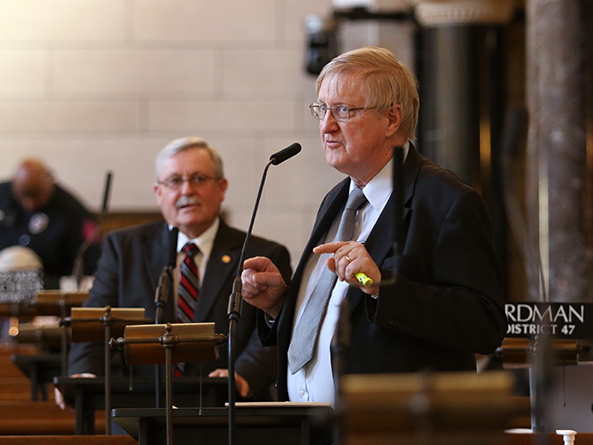 Schumacher said the measure would promote a statewide discussion about the trends, possibilities and consequences impacting the future of Nebraska. He said a large international company like Amazon could view the project as a perfect self-contained city to support its corporate goals. Crete Sen. Laura Ebke supported the measure. She said the idea would not appeal to everyone, but could be an interesting experiment in small government. 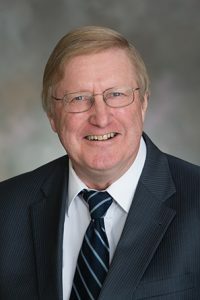 The newly created city could be the thing that sparks significant economic development in western Nebraska, said Henderson Sen. Curt Friesen in support. Opposed to the measure was Gothenburg Sen. Matt Williams. He agreed that there is a need to do something to encourage growth in rural Nebraska, but he doubted that a newly created city could sustain itself. Sen. Carol Blood of Bellevue also opposed the measure. She said Schumacher’s comparison to Brasilia, a planned city in Brazil that promised similar “utopian” ideals, is concerning because the project has been a failure. The city was planned to accommodate 500,000 people, both rich and poor, Blood said, but is now home to over 2.5 million primarily rich people. The proposed constitutional amendment failed to advance on a 19-19 vote. It is unlikely to be debated again this session.